2016/07/31 Thank you for staying! 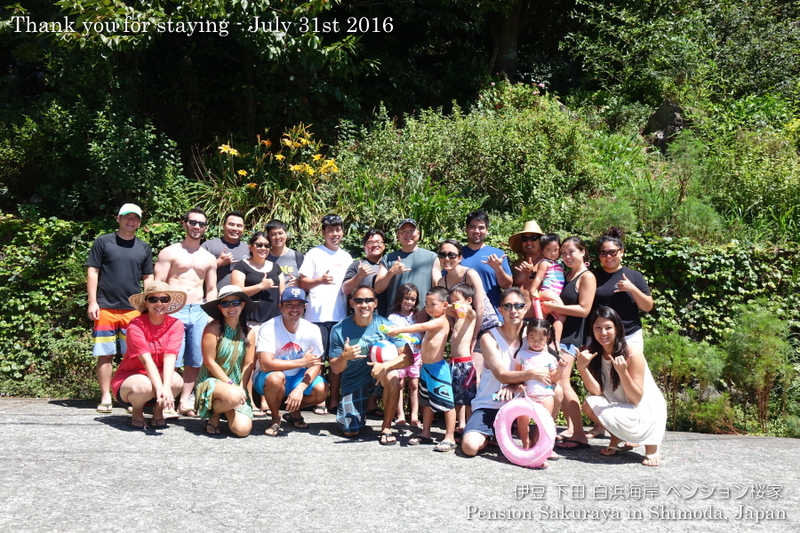 They are from Hawaii and live in Yokosuka city and Zama city. They are 27 people in total including small kids stayed with us as private use. 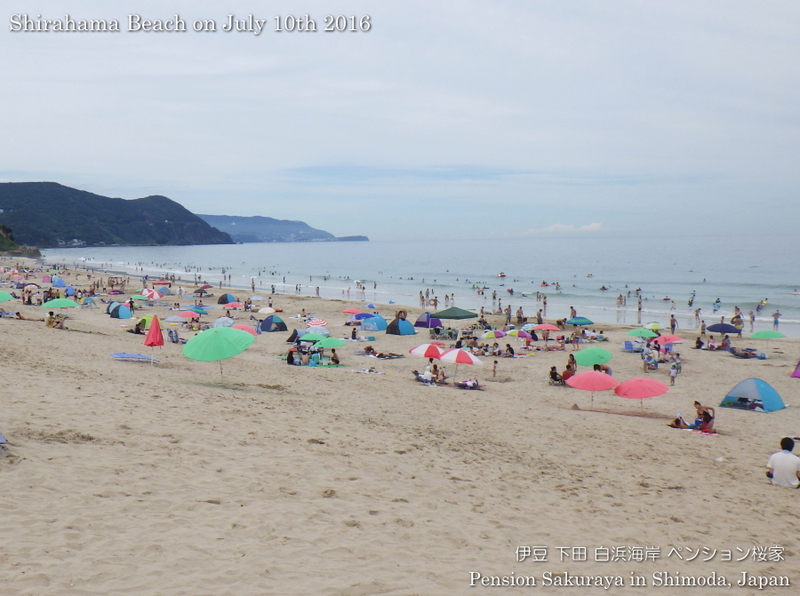 It was windy and sometimes cloudy on the 2nd day, but it was the best day for the beach on the 1st day. We had great time with you. 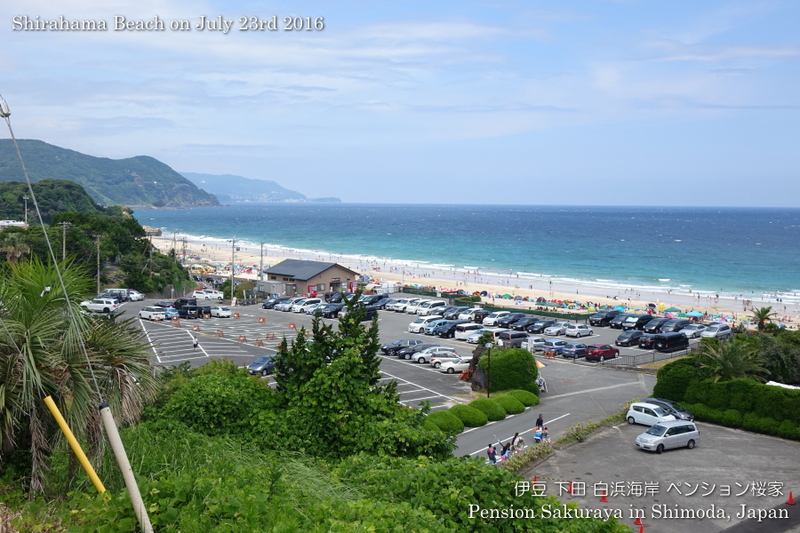 This entry was posted in Customers, Pension Sakuraya on 2016年7月31日 by izusakuraya. White sandy beach with blue water under clear blue sky, it was the perfect day for the beach today! This entry was posted in 未分類 on 2016年7月29日 by izusakuraya. 2016/07/26 Thank you for staying. 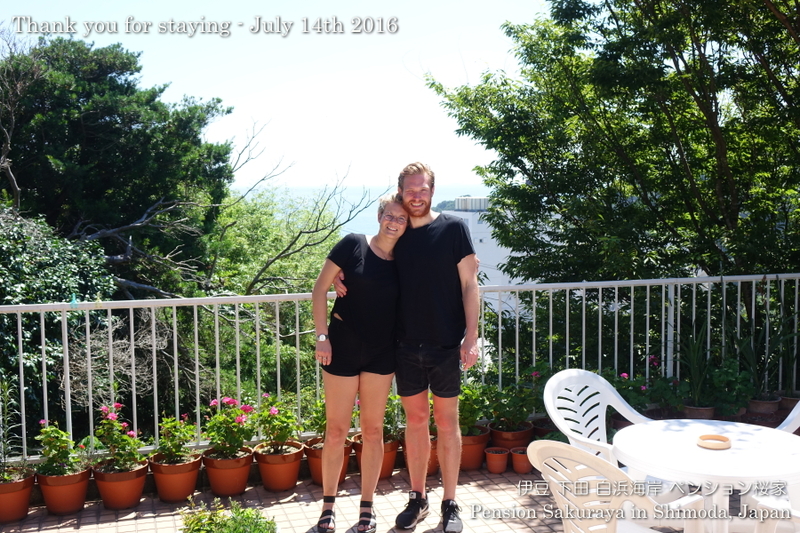 They came from Switzerland and stayed at Pension Sakuraya for 6 nights. 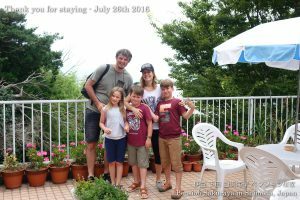 They have come to Japan for several times, because the father’s parents live in Japan. 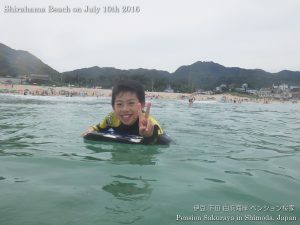 During their stay they went to the beach almost everyday, Sand Ski in Toji district and went to Yakiniku restaurant in Shimoda as well. 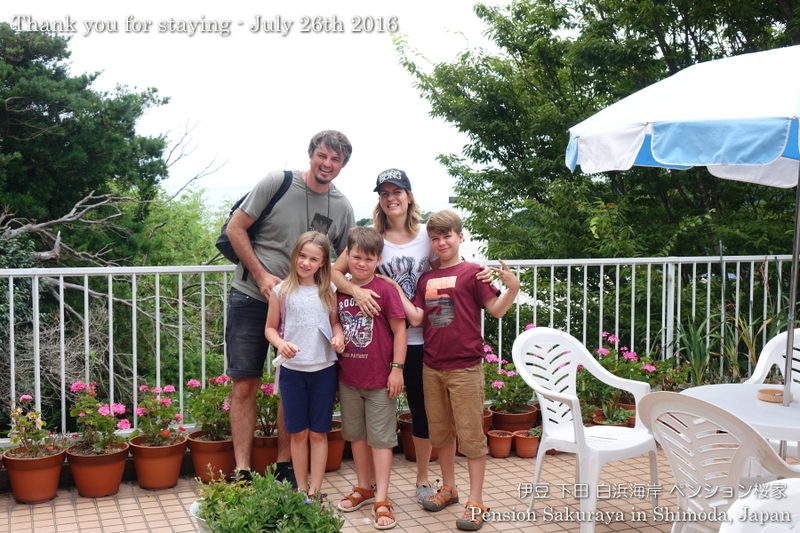 We also had great time with you, beautiful family! 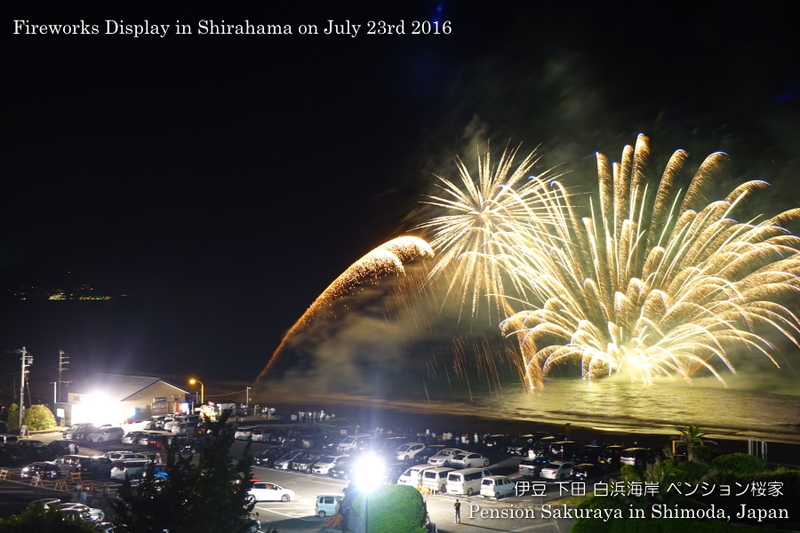 This entry was posted in Customers, Pension Sakuraya on 2016年7月26日 by izusakuraya. 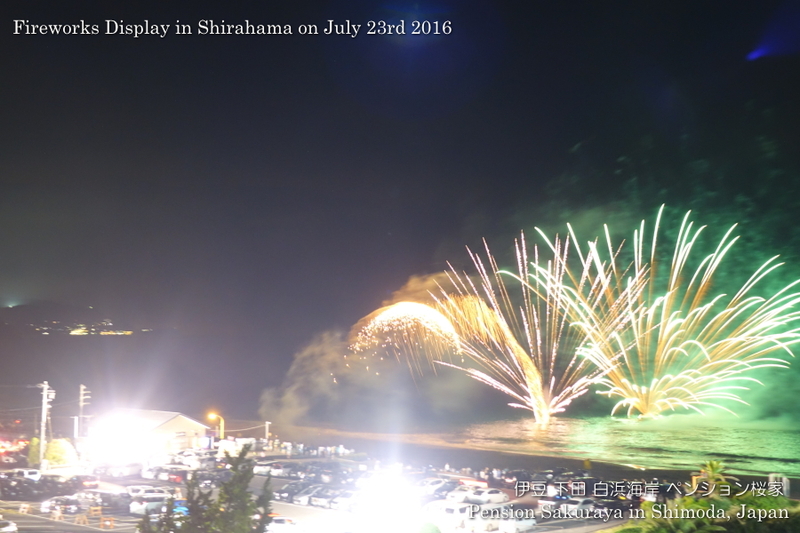 I had been worrying about today since long time ago, because it was Fireworks Festival in Shirahama today. We had a little wind, but it was sunny tonight and the fireworks display was taken place from 8:00 PM as usual. Last year I went to the beach to take pictures, but I took pictures on the way to the beach this year because I was very busy and didn’t have enough time to go to the beach. 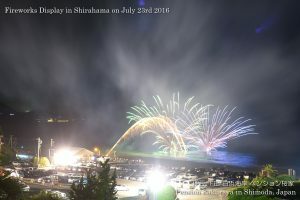 From this place we can see the parking lot just in front of the beach and the fireworks are shot up from the beach over there. 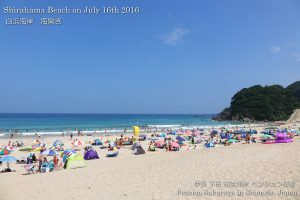 This entry was posted in beach, Sea, Travel on 2016年7月23日 by izusakuraya. 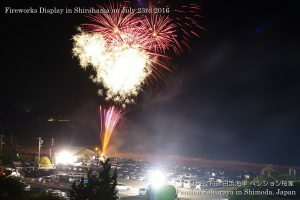 2016/07/20 Thank you for staying! It is the first time for them to travel in Japan and they are travelling for a month. 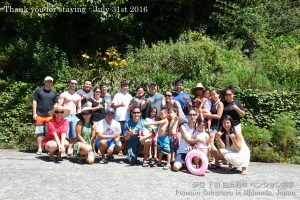 During their stay in Shimoda they went to the beach everyday and went to Ebisujima island for snorkeling on the 3rd day. 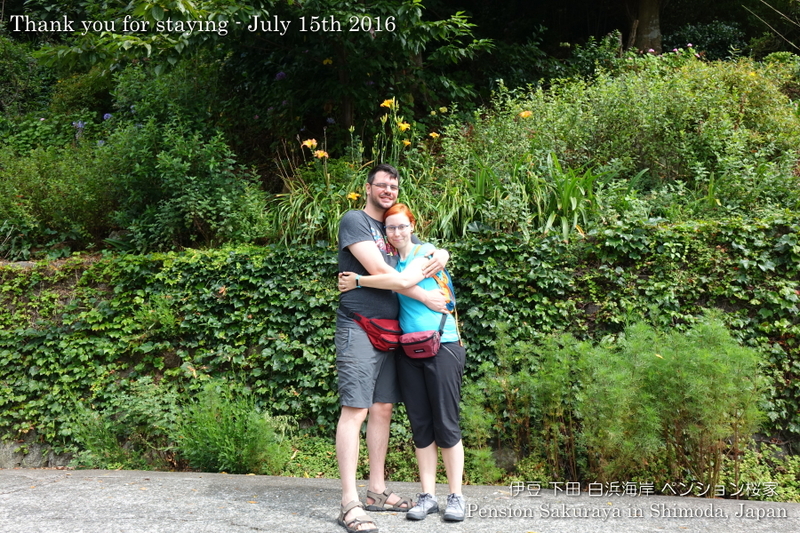 After check out they go to Kyoto, Nara, Osaka, Koyasan, Takayama, and Mr. Fuji. Have a nice travel in Japan. This entry was posted in Customers, Pension Sakuraya on 2016年7月20日 by izusakuraya. 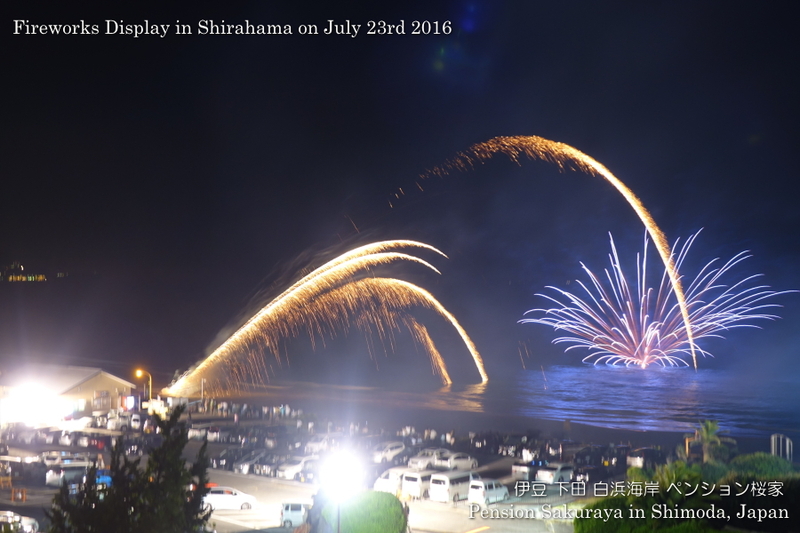 2016/07/16 Shirahama Ohama Beach was opened today! 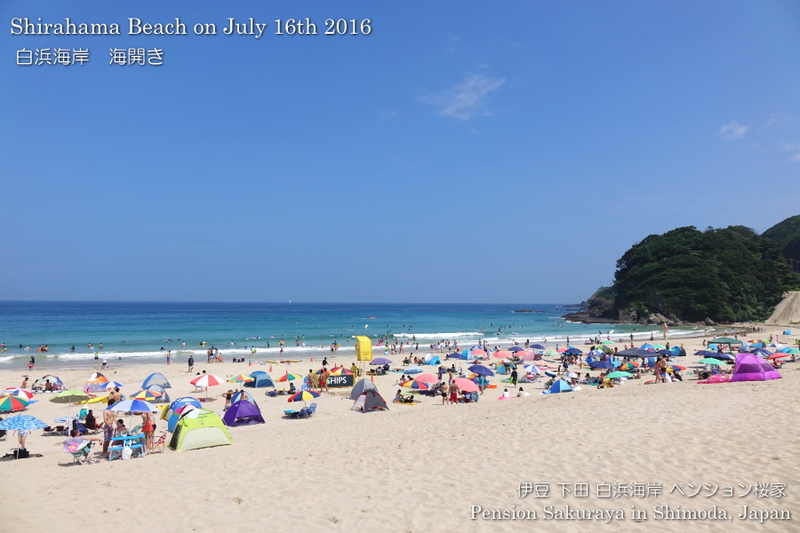 Not only Shirahama Ohama Beach but also the other 8 beaches in Shimoda city were opened today. 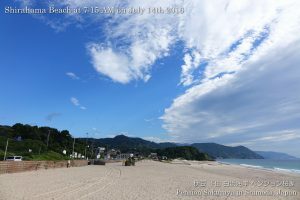 It means the shops on the seaside road or on the beach were opened, life guards started to patrol and the beach cleaning service was started to operate. The busiest season will be continued until the middle of September. Click here to go to Facebook album with 12 pictures that I took on the beach today. 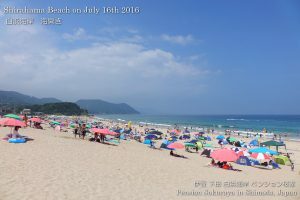 This entry was posted in beach on 2016年7月16日 by izusakuraya. 2016/07/15 Thank you for staying! 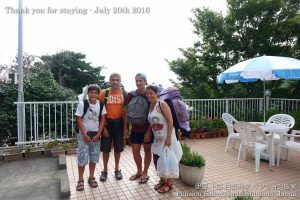 They came from Belgium and stayed at Pension Sakuraya for 3 nights. 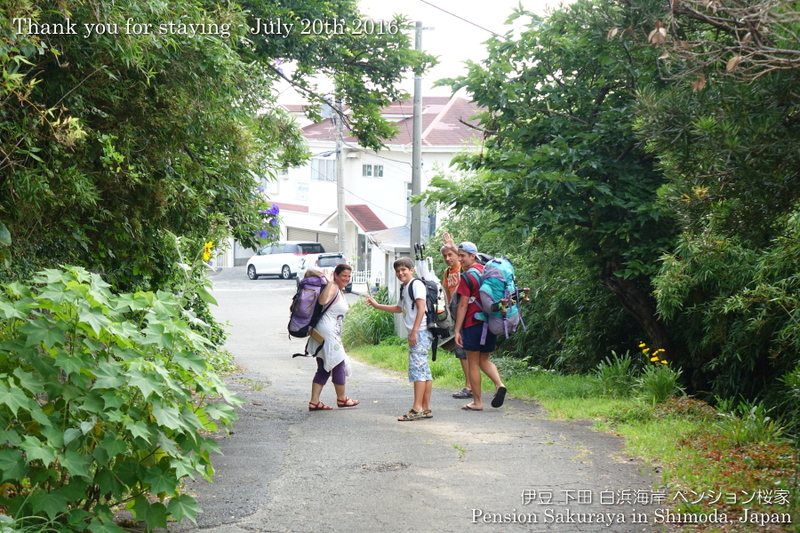 After arriving in Japan they stayed in Tokyo and Hakone, and came to Shimoda. 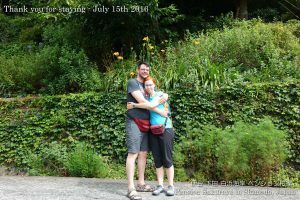 We didn’t know before they came, but this travel in Japan is their honeymoon for about 2 weeks! We appreciate that they chose our Pension as the hotel of their honeymoon in Shimoda. We wish you a long happy married life. 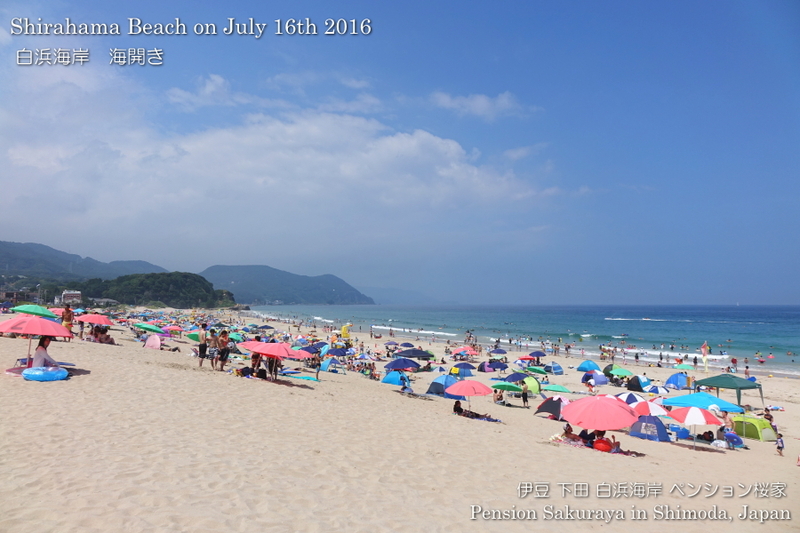 This entry was posted in Customers, Pension Sakuraya on 2016年7月15日 by izusakuraya. I took these pictures this morning after I took my son to the school as usual. The sky was covered with clouds this early morning, but the blue sky came back after that. 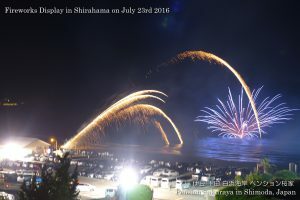 This entry was posted in beach on 2016年7月14日 by izusakuraya. 2016/07/14 Thank you for staying! 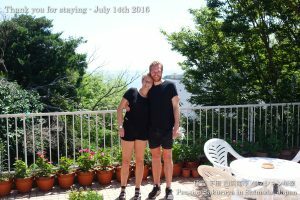 They came from Denmark and stayed for 2 nights. He has stayed in Japan for 6 months before, but it was the 1st time for her to visit Japan this time. After checked out they went to Haneda airport to go to Philippine. 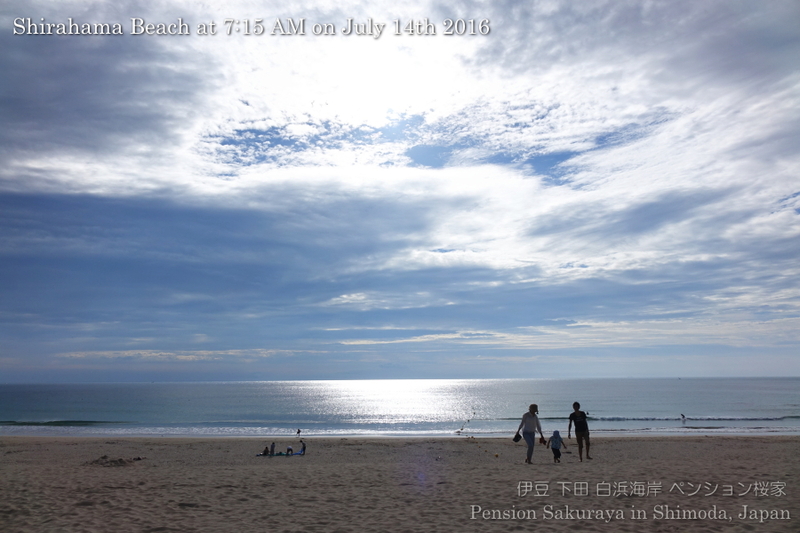 This entry was posted in Customers, Pension Sakuraya on 2016年7月14日 by izusakuraya. 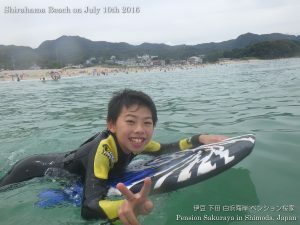 I went to the nearest beach “shirahama” with my son this afternoon. 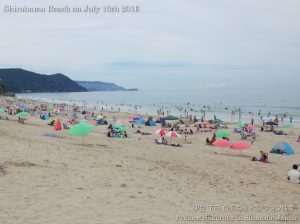 There were a lot of people on the beach than I expected. It was sunny here in Shirahama this morning, but the sky was covered with clouds after noon. 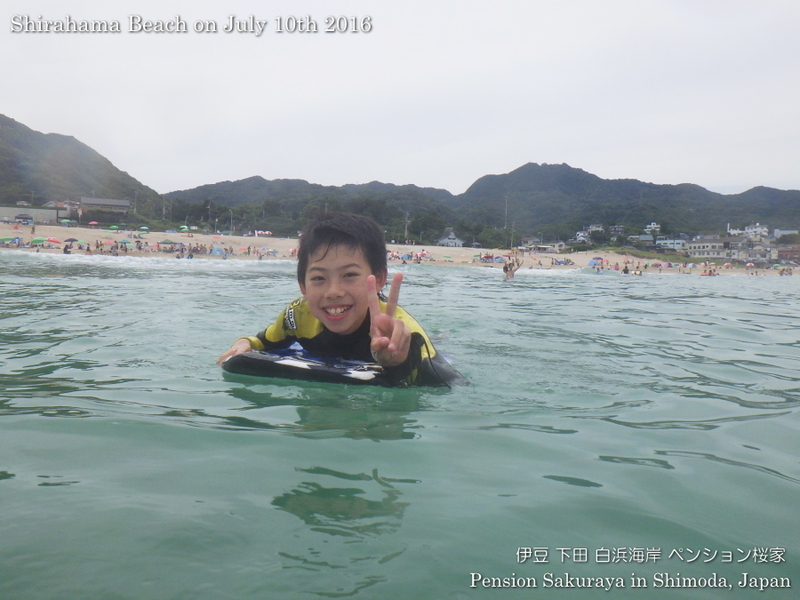 The sea water is still a little bit cold…. This entry was posted in 未分類 on 2016年7月10日 by izusakuraya.